Chemoembolization is a process that places chemotherapy and synthetic materials also called as embolic agents into your blood vessels that feed cancerous tumor to cut off the tumors blood supply and trap the chemotherapy within. Chemoembolization is a process that places chemotherapy and synthetic materials also called as embolic agents into your blood vessels that feed a cancerous tumour to cut off the tumours blood supply and trap the chemotherapy within. Chemoembolization is commonly used to treat different types of cancer like liver cancer. Cancer that has spread to other parts of your body can also be treated with chemoembolization. This treatment can also be used as a standalone treatment. In few cases, it can also be used in combination with surgery, chemotherapy, and radiation therapy or radiofrequency ablation. What to expect after Chemoembolization? Soon after chemoembolization, your doctor will prescribe certain medications to relieve pain and nausea. You need to continue the same medications to relieve discomfort and nausea at home as instructed. The above-mentioned symptoms last for few days and may last up to few weeks in rest. Medications will be given to addressing these symptoms. Resume back to you daily activity in a couple of days after the treatment. Drink plenty of water, at least eight glasses of fluid per day. Increase the fluid and fiber intake in your diet as it will help in decreasing the chances of constipation. Physical activity like walking will also help in recovering faster. Get the laboratory tests done like MRI in 3-4 weeks as directed by your doctor. You can also follow up with your primary care doctor and oncologist as directed. 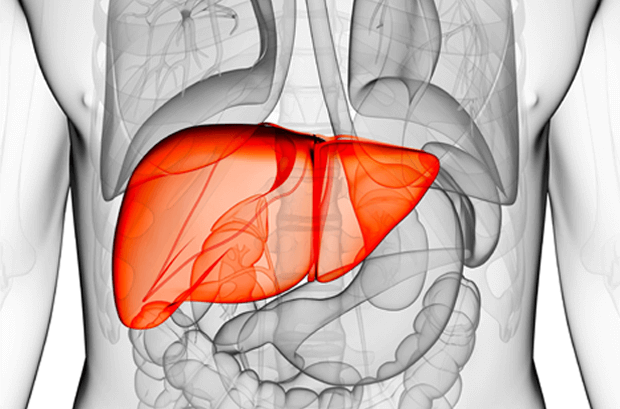 Liver tumours are commonly seen in both men and women. If you are looking for liver tumour treatment in Hyderabad, you can consult Dr Abhilash sandhya, the best interventional radiologist in Hyderabad. He can successfully treat liver tumour cases with the help of chemoembolization treatment in Hyderabad.